The next time you gather friends and family to celebrate your love of superheroes, shop Superheroes Direct. 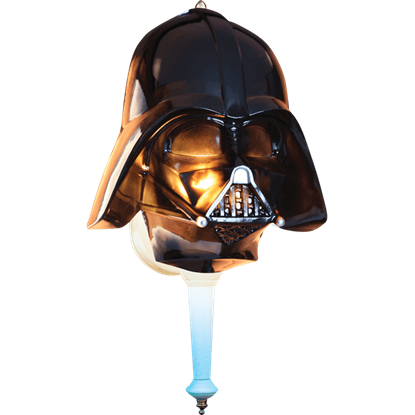 Here you will find everything you need to decorate for your next pop culture party. Our selection of party supplies and decorations includes depictions of all your favorite characters, from Superman to Spock. 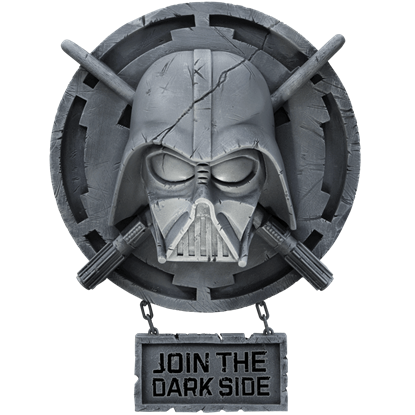 Choose from Marvel and DC Comics heroes and villains as well as beloved characters from movies and television shows like Star Trek. 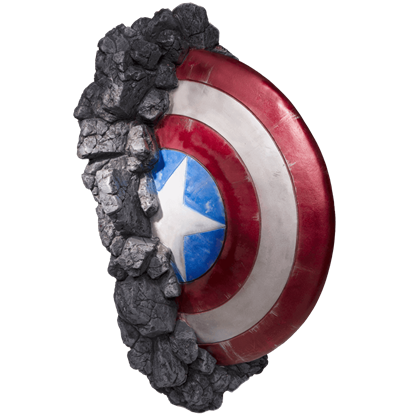 Our free standing displays are ideal for bringing your favorite hero to life. 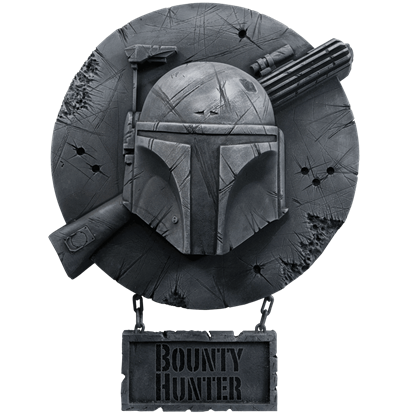 Add just enough fun to any environment with our decorative desktop standees, featuring illustrations of popular heroes that pop out of their bases to stand up on any surface. 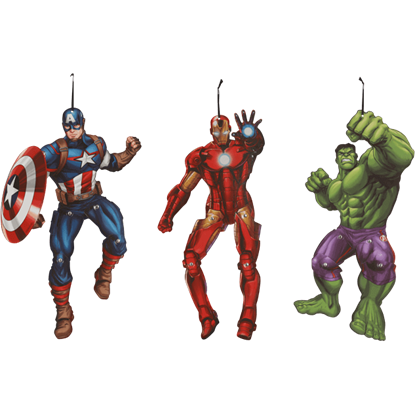 Keep checking back for updates to our ever growing selection of superhero and pop culture party supplies and decor. 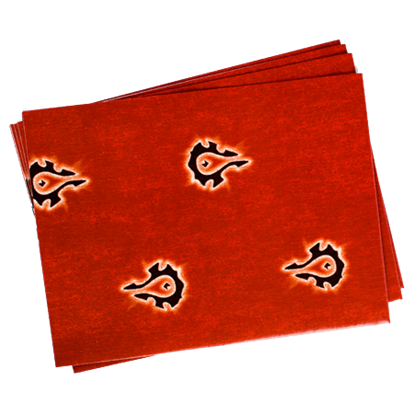 You might belong in Gryffindor, where dwell the brave at heart. Their daring, nerve, and chivalry set Gryffindors apart. 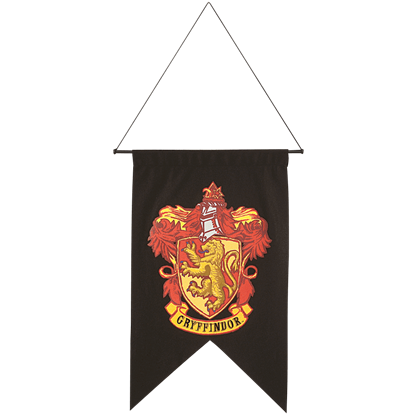 This Gryffindor Printed Wall Banner displays the rampant lion with red and gold background of the Hogwarts house. 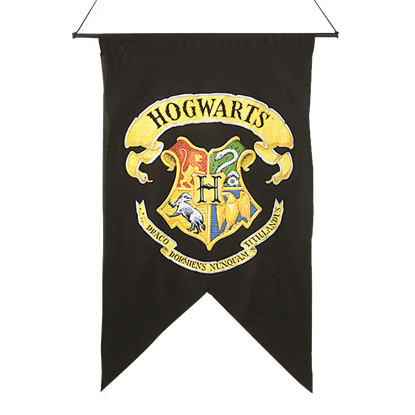 Our Hogwarts Printed Wall Banner is licensed from the Harry Potter movies. 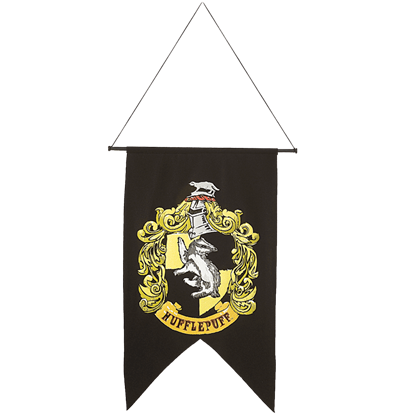 This banner features a gold banner with Hogwarts across the top, the Hogwarts crest below it, and Draco Dormiens Nunquam Titillandus along the bottom. 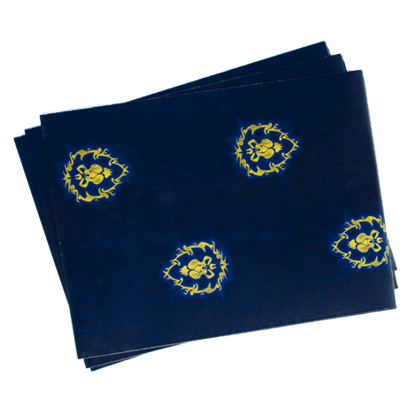 You might belong in Hufflepuff, where they are just and loyal, those patient Hufflepuffs are true, and unafraid of toil. This Hufflepuff Printed Wall Banner displays the badger with black and gold background of the Hogwarts house. 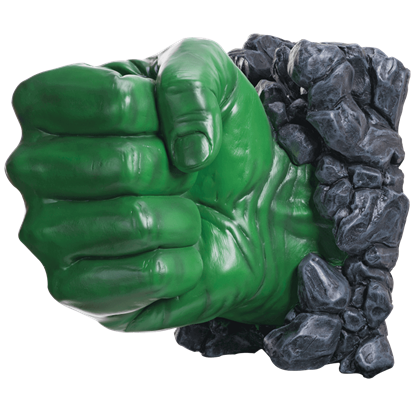 The Hulk Porch Light Cover will make your house the strongest house on the street. 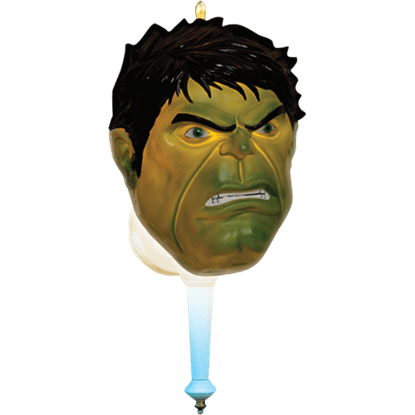 This Avenger decoration fits over almost any standard porch light, and once you flip the switch, its eyes and skin glow green with gamma radiation.